Fall is officially here and we can't wait to share some of our favorite cool weather cocktail recipes with you. 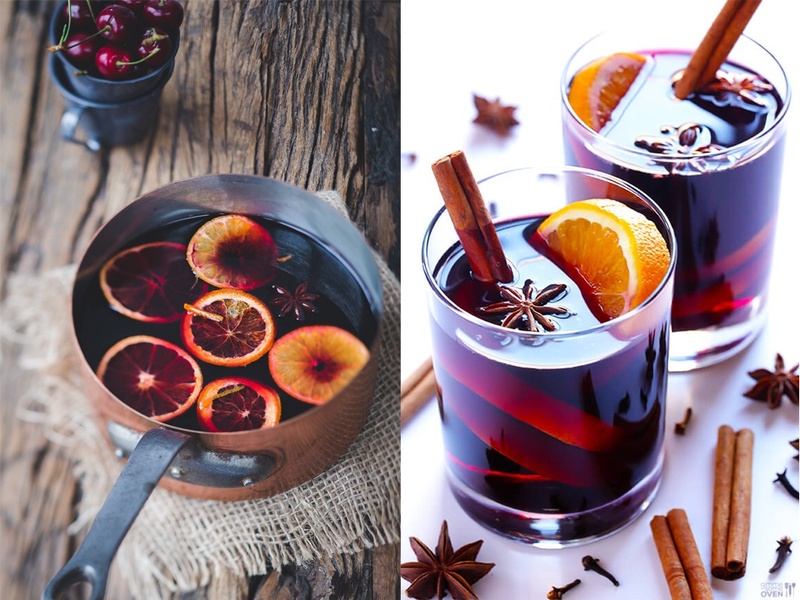 This Mulled wine is easy to make and customize if you wish, making it the perfect cocktail for any winter or holiday gathering. Enjoy! 2. Strain and serve warm with garnishes. 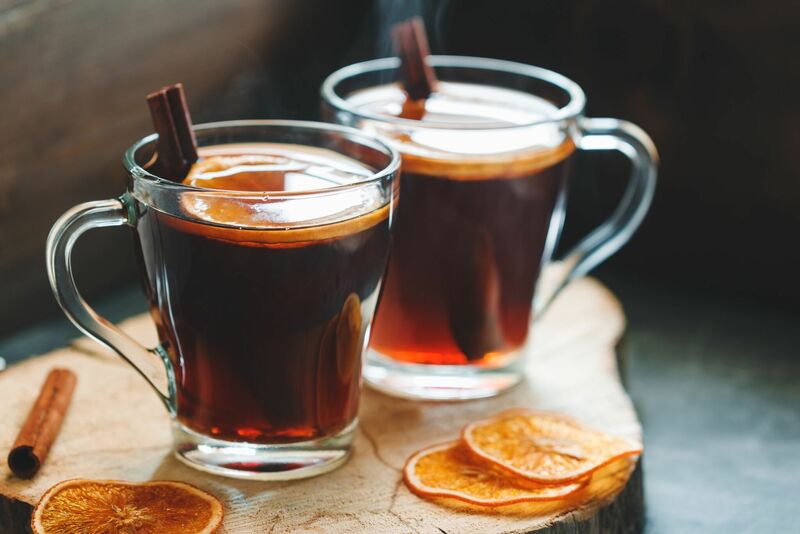 **Mulled wine can also easily be made in a slow cooker or an Instant Pot.